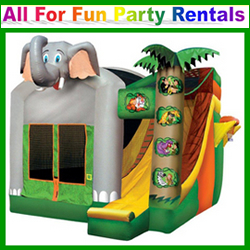 Funtastic Party Rentals has been providing great entertainment rentals of all kinds since 1993. 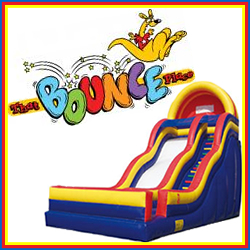 We offer a huge assortment of event rentals and inflatables to choose from including (but not limited to): moon bounces, sports games, interactive rentals, carnival games, water sports and slides, live entertainment, arcade games and much more! 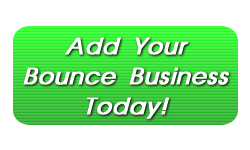 Satisfied customers is our number one priority – all equipment is inspected, approved, and registered by industry and state guidelines. 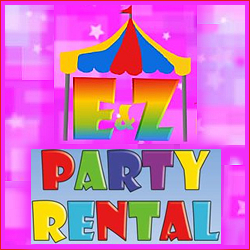 Call Funtastic Party Rentals today and book your party for FUN!